With its strategic location linking Europe and Asia, Georgia is an important market for companies operating in Central and Eastern Europe (CEE), the Commonwealth of Independent States (CIS) and Central Asia. Not only is it a transport hub in terms of ports and railways, it is also a major energy corridor with oil pipelines linking Azerbaijan with the rest of Europe. In recent years, Georgia has been successful in attracting foreign investment, by implementing economic reforms and investing in infrastructure. In 2007, the World Bank named Georgia the number one economic reformer. In 2017, Georgia was ranked 16th worldwide in the World Bank’s “Ease of Doing Business Report”. 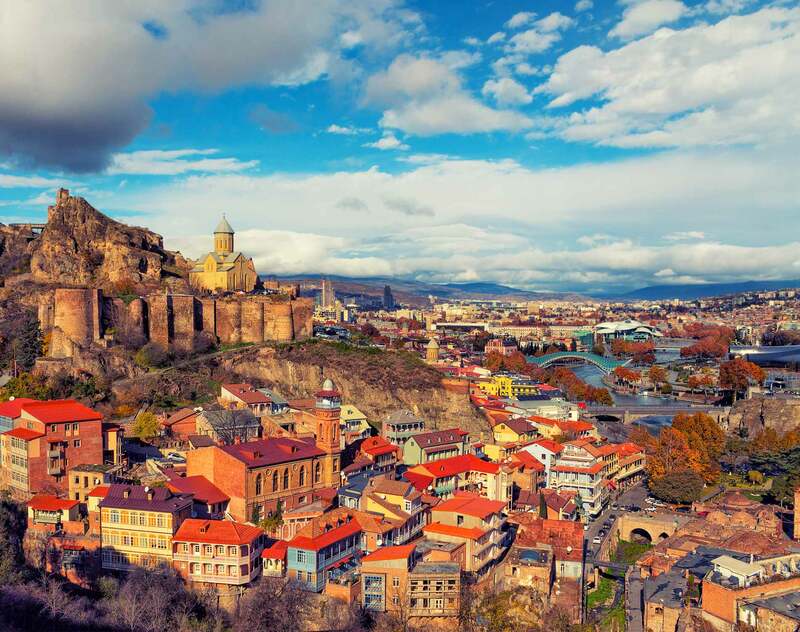 Dentons’ Tbilisi office opened in 2017 with a team of highly ranked lawyers. With a legacy dating back to 1996, the team is among the most experienced and respected in the Georgian market. Having worked on many of the most important M&A and real estate deals, financing transactions and infrastructure projects, we offer you unique insights into the country’s legal and business environment. We are a full service law firm in Georgia with key capabilities in Litigation and Dispute Resolution, Corporate, Banking and Finance, Intellectual Property, Energy, Government, and Infrastructure and PPP. On the eve of its first anniversary in Georgia, Dentons, the only global law firm in the country, was named “Central and Eastern Europe Law Firm of the Year” at the Chambers Europe Awards 2018. Dentons, the world’s largest law firm, celebrated the grand opening of its Tbilisi office with a client reception at the Rooms Hotels Tbilisi on Wednesday, 17 May.